Pearltainer - New and Old Cargo Containers Available. Pearltainer for New and Old Cargo Containers, Reefer, Portable Cabins. Tel : +97165536205 or Email: info@pearltainer.com. Pearltainer – New and Old Cargo Containers Available. We are specialized in supplying brand new and second hand (used) cargo containers, resale trade, one-way shipments & containers lease. 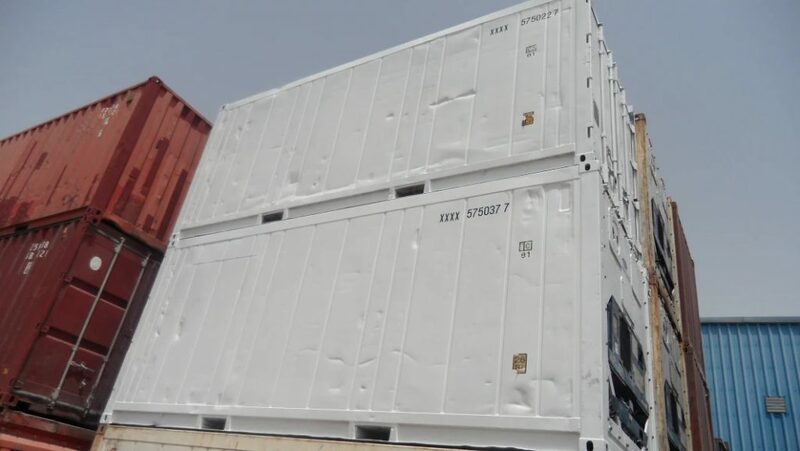 Which includes all standard types of new and used cargo containers, GP Containers 20’, 40’ and 40’ HC dry, open tops, flat-racks and refrigerated containers. Pearltainer Cargo Containers Trading constantly holds a stock of all standard types of new and used containers GP Containers 20’, 40’ and 40’ HC. We provide reliable transportation. Pearltainer is ready to offer you competitive rates in a timely and effective manner. Pearltainer can offer you for sale with any type of dry equipment in any part of the world you require. Because our container fleet is built to high-quality standards, and well maintained, you can confidently provide your shippers with Pearltainer equipment. Every container sold is cargo worthy and by our personal guarantee. 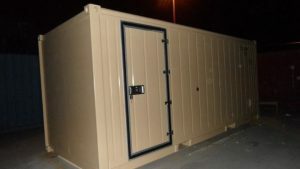 Pearltainer can provide all sizes 20’, 40’, 40’HC for rentals and for sale at very competitive rates. Faith in certain core values such as integrity, dedication, and determination has led Pearltainer Porta Cabins to the path of success. We are a prominent manufacturer, trader, and supplier of Portable Cabins, Porta Cabins, Office Containers, Furnished Office Cabins, Movable Cabins, Guard Cabins, Old Marine Cargo Containers, Used Container Office, etc. In addition, we are also a service provider offering Cabins on the Rental basis. We fabricate our range using high-grade material and sophisticated technology. These products are appreciated for their durability, low maintenance, and easy installation. Further, all our team members are in close coordination with our clients in order to design the products as per their specifications and demands. Owing to dedication and sincerity of our dexterous professionals, we are able to provide flawless products to the clients to suit their budget and needs.